I was wondering if you guys already have a lot of reviews from those who have already purchased the authentic one. Disadvantages: clones (disadvantages), depending on your personal preference lower infusion, detachable deck. Now, let’s take a look at the photos. It is definitely a clone … It seems to have cloned from the original design neatly.Of course, I want the product to be well stamped … but the imprint is also good. 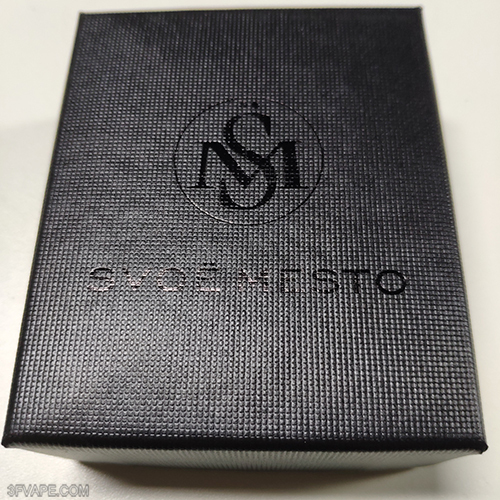 The internal components are also very carefully made.The rustling fumes in vinyl are well protected by thick cushioning materials, Spare parts are contained in a separate paper bag. 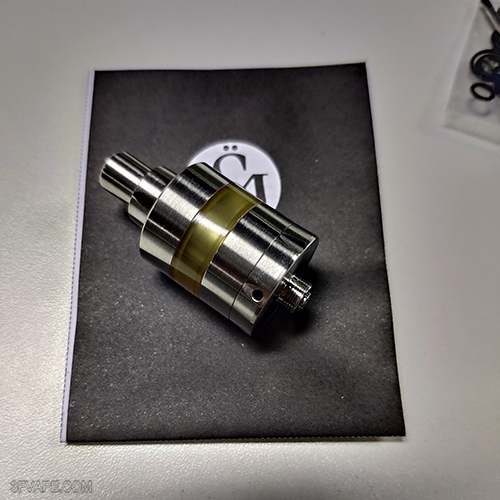 When I open the paper bag, it is like a spare part and a manual, but it contains a paper that is not a manual.It is not necessary to look at it because it is “Caution” which is the language of all over the world.The coil fixing screw is a cross, and the air hole adjusting screw is a date, so two drivers are included. 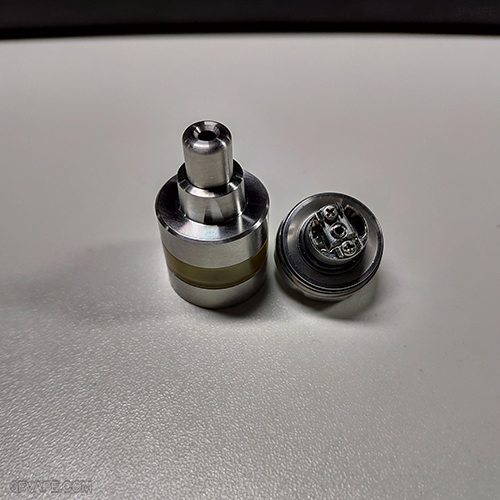 I took out the product.It is a fairly simple-looking product, and it shows that it is a product of Mobo Sobo with the drip tip engraving.Of course, you can also see the bass that shapes the circle (the top part of the top cap) that has been carved on its four sides as it is.The air holes are not exactly how many millimeters they are, but they are more than 1.5mm and less than 2.0mm in size.It is a single air hole on one side only, and the feeling of old carapel is felt deeply.If I made the same liquid injection method, I would buy the old carapel again.I think it was such a simple and progressive weapon. Disassembly is not difficult. If you twist, it loosens well. 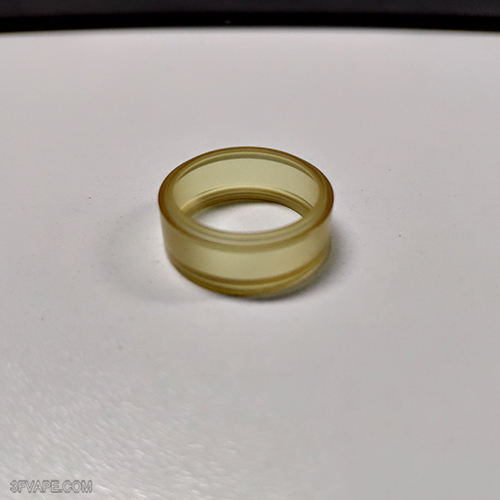 One of the most embarrassing and worrying aspects of the disassembly is that the O-ring does not fit in the three-piece tube.I did not have any leaks at all … I’ll write it later, but this clone I received has micro leaks at the junction of SS and Ultem. In conclusion … I think I should buy a dome extension tank separately. 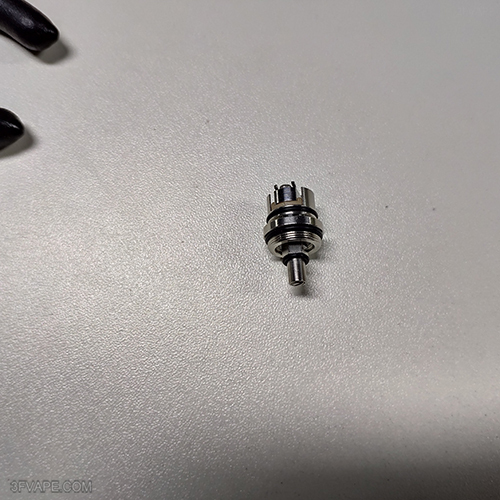 Even if the overall length is increased by 2 ~ 3mm, there is a need to insert an O-ring. Soulmate, which is a similar three-piece type lens barrel, is very well-made. If you look at the deck, there is a bolt in the middle of the center, which is the air hole adjusting screw. The original POM or Teflon thread is inserted, minimizing leakage of condensate. 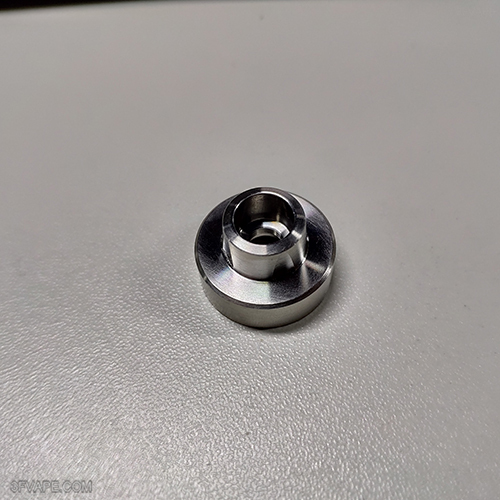 This clone is used for fixing coils in general radiators using SS dowel bolts condensation may escape finely.If possible, wrapped it in Teflon tape (I also wrapped it after taking a picture) or it will be sold separately. Please purchase screws and replace them when they are released. It’s a private part of me, but I think this clone will see quite a bit of Teflon. It was well imprinted with the appropriate depth to not even feel the lips in the lips. 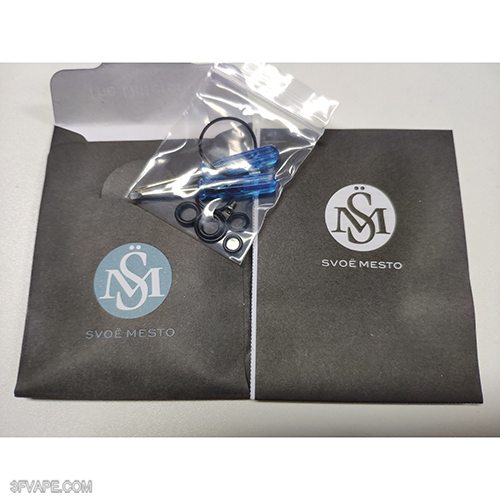 It is a good choice to use on other machines because it is a dripping tip of type 2 O-ring 510 type. It seems to be good for use in the firearms that need deep dripping tips (zeta, dome series, uberu or …) I think I’ll have to let some of them come in when I have to go to work later. 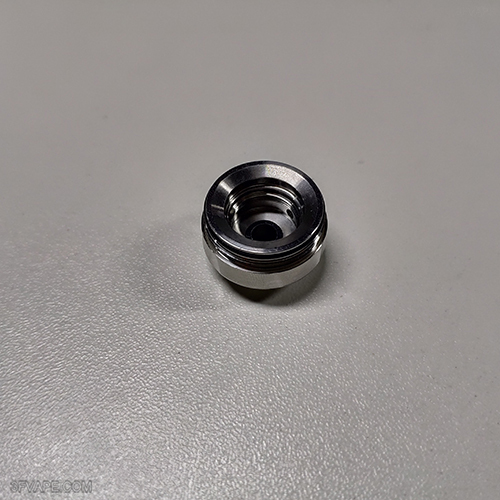 The final diameter is quite narrow.It looks a bit narrower than the inner diameter of the old carapphon drip tip. I always use the drip tip of the Kaipun series bundle drip tips, but with a pretty wide drip tip. 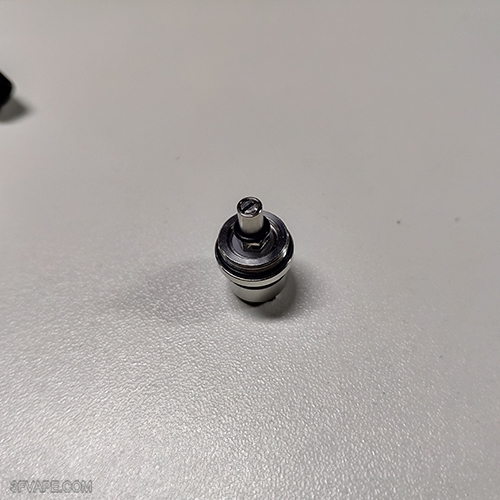 I used to replace it with a separate drip tip, but this bundle drip tip does not seem to need to be changed. 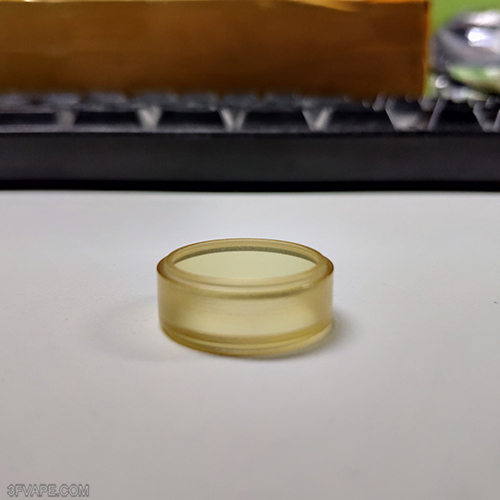 The final diameter is narrow, but the inside diameter is quite wide. 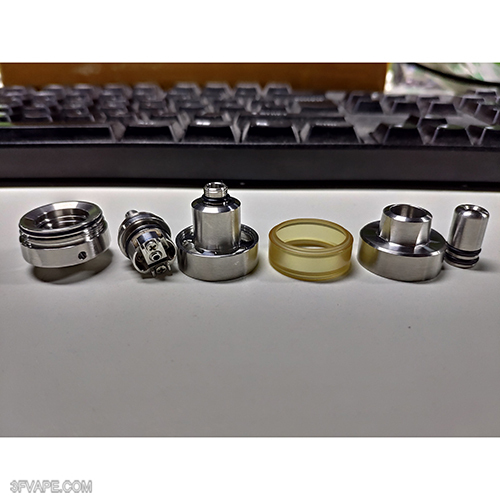 It’s similar to the old Karapapon series drip tips. I think it was for the union when the Long Chunney stuck out. I do not have karapple or karaappeon at present, I think it can also be used in papons. 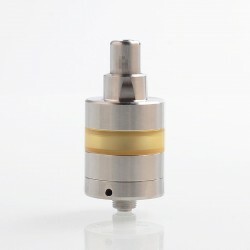 The tip of the drip tip of the top cap is well machined on the slope. It seems that the condensation generated from the upper part can be poured down well. But this is not as good as it might be, it might reduce the liquid coming up in your mouth causes the liquid to flow into the coil, causing a sudden change in the color of the liquid in the tube, puck, and tube. Do not believe in oblique processing, but often wipe it off, I think it ‘s basically in using all the machines. 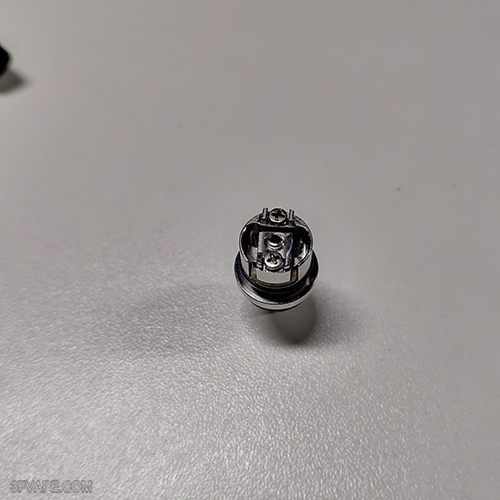 My hands shrugged off (Glove material was slippery …) The pin went out.The inside of the top cap is made inward to ensure liquid storage. I wish I could make some O-ring inserts in that part even if I sacrificed some liquid storage. It is the middle ermem tube which is processed inward. It seems to have done so for liquid reserves, and in conclusion it is an ultra-thin ultra-thin tube. If you think only with a sense of thickness, Debaru top injection is similar to the umbrella tube, or feel a little thicker or more. It is a matter of letting the wing (?) 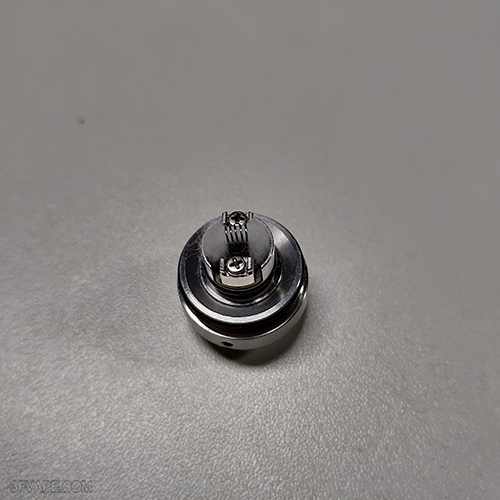 Part of this barrel grow and put in an O-ring …I am sad to see a shedding machine that is still squeaky and sweaty to write a review. I do not like sweat when I am not satisfied with the condition of the machine. I am also a sweaty person because I’m tired of it .. Even if you do not smoke ..-_- ;;;;; The story is getting longer. Polishing degree of the barrel is moderately well. Would it be named “light”? It became a general lower infusion method which removed a unique elevator structure. It is still a great improvement compared to the previous carapel which was screwed down by the base screw. I feel bad, but for some reason this product is now Kai Pun Light 2019 …I think that it will come up with an improved version soon (?) 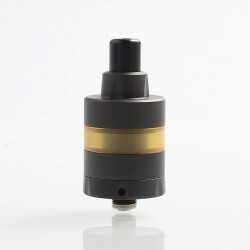 Kayfun Lite Plus 2019. Once the chamber and lower section are integral, there is one O-ring for airtightness. The shape of the chamber is similar to the kami or prime, and the chimney is shorter. I think that one of the things that I mentioned above is that the resolution of the taste is higher than before. If the chimney is long, it is good for the condensation of the taste because there is an increase in the coolness, and the distortion becomes worse as it is condensed. In other words, it is rich and sweet, but the feeling of becoming subtle becomes strong. In addition, once the inside of the chimney is coated with vaporized liquid, the liquid taste changes. If the chimney is short, the condensation degree is lowered, and the liquid flavor becomes stronger, but the dark taste and the sweet part may fall off a little. Slightly darker than Prime and Kami-Sama when using the same liquid as the same set of builds. However, the distinction between liquid and liquid has improved remarkably. I like Light 2019 in my personal taste. Look at the bottom. The inside of the chamber is not a gentle curved process but a concise shape that is finished with a single slanting process. As a result of my failure in the so-called “bell” type chamber fired machine, which is now curved, It is surprisingly the part that I like. The liquid injection port may be a little inconvenient when injecting liquid because the support part has 4 parts. However, if you use a lot of gorilla engineers, unicorn engineers, etc., it is not inconvenient at all. It is a little inconvenient for me to ignore like a 100ml pharmacy technician. It is a very familiar (?) Deck. This is a two-post single deck, and the overall look of the deck is almost identical to that of Kamisama. However, since it is not like usual Spo + Prevents the post from turning when the coil is fixed. 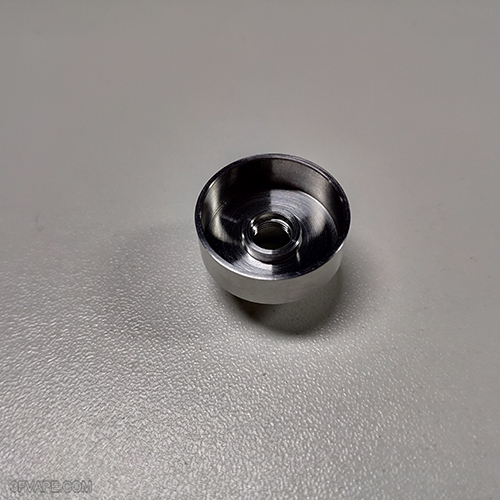 The overall shape of the deck is similar to that of camisole (different from the prime due to the center air hole) Coil fixing convenience parts are the same as prime. It felt like this was the part of Heritage that I first mentioned. This is a product made by collecting the advantages of Kaipun using the same deck released in the meantime. Because it is a product of the same company, Hommage (Omaju) is not Heritage instead of expression. From the next review, I will change my gloves. 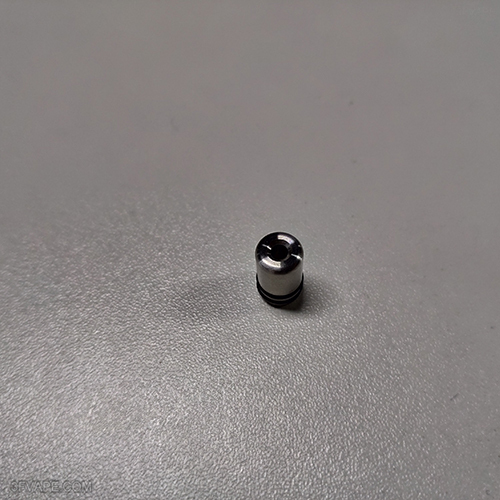 I grabbed a small part and slipped it, and the pin went out again. -_- ;;; It is a view from the side of the deck. My thumb (bottom), look at the center pin side, there is a candle ring. He said that he lost his Mini Dedi … Please be careful when washing. It is not that the O-ring comes in close contact, but it is about to fall. I imagine every time I look at an aircraft where the deck breaks down … Will the manufacturer launch ready-made coils? I doubt you. I do not think so. I took it in the exploded shot above, but I’ve expanded it a bit further. 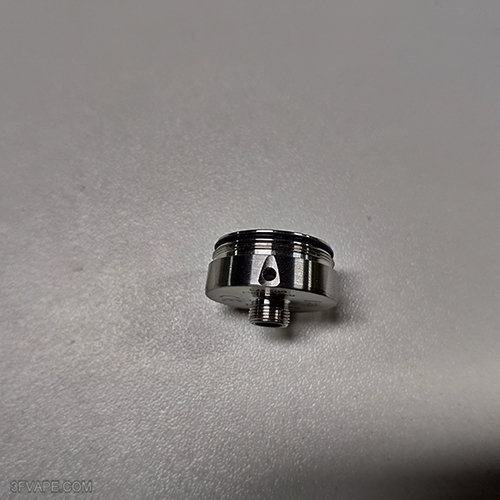 When disassembling the center pin, it is necessary to turn the hexagon part of the upper part of the O-ring using a spanner or a long nose that is sized. 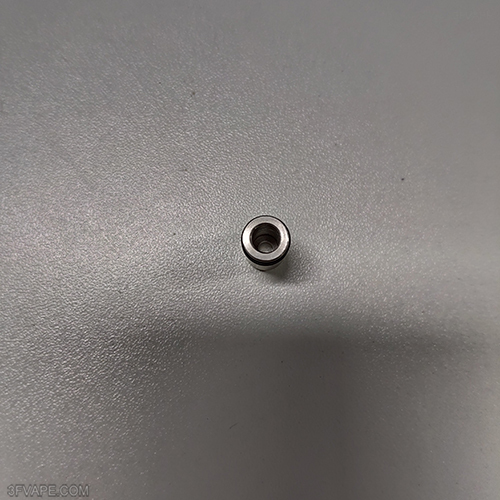 The center screw is made of SS material. The part where metal and metal contact (thread and threaded part ..) There is some degree of play. The problem is that the condensation is coming down through the gap, so please use Teflon tape. It is a good base for machining and design. The jaws are also processed on the slope to help the deck to the last drop of liquid. The middle is the thread for the deck coupling so you do not have to worry about it. I only wrote an O-ring in the tank coupling part, though I still use a very small amount of O-ring. It’s like a drop of water, and it’s sloppy and shaved. 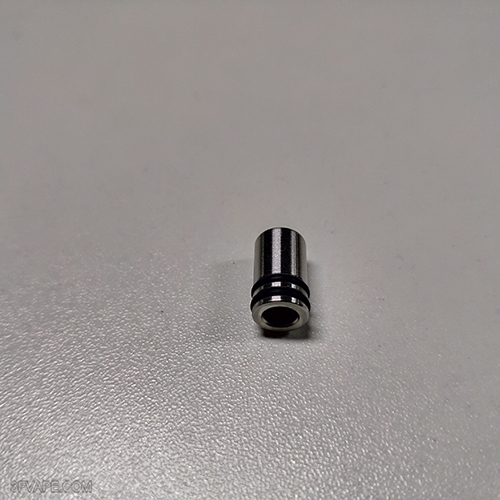 The previous carapel was a bit disappointing to hear the piercing sound, but this product does not have air directly into the center pin through the indirect way air enters through the air hole into the center pin through the base. The base can act as a kind of air chamber. In actual use, the two parts are very simple. When injecting liquid, turn the lens barrel over (if you remove the drip tip, you are standing on the floor). Often, the O ring of the deck may be crushed during the assembly process. I think it is a sensible choice to lightly paint the O-ring of the deck before bonding. Of course, I did not even have one sense, so I just assembled it, but I’m fine. If this is the advantage of products that are disassembled into an assembly type. Although it is possible to make a half rebuild at any time, There is also a disadvantage that the overall size of the tank increases, so it can be seen as a one-off. Today’s build setting was a little misunderstood … but it is a 2mm 7-wheel Cantal 26-gauge. It is 2.5mm and I know that it was 2mm when I wrapped it. 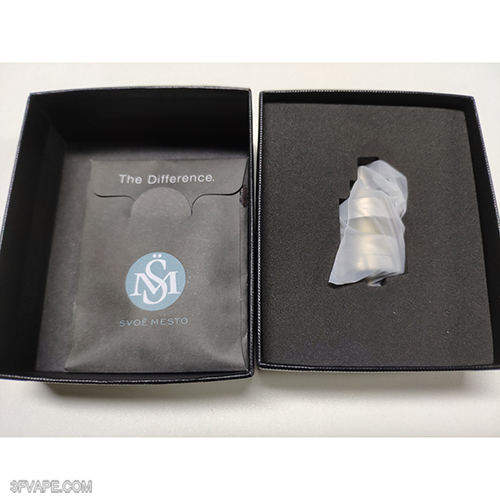 The build resistance is good because the resistance value is about 0.7 ohm anyway. The aim was to set the same 0.8 ~ 0.9 ohm as the Debaru I used, The same setting as the Kayfun series is between 0.65 and 0.7 ohms. I think the deck was so familiar that my hands did not know it. As always, once the fixation is fixed to the spacing state. Subtle coil post fixation is a little inconvenient. 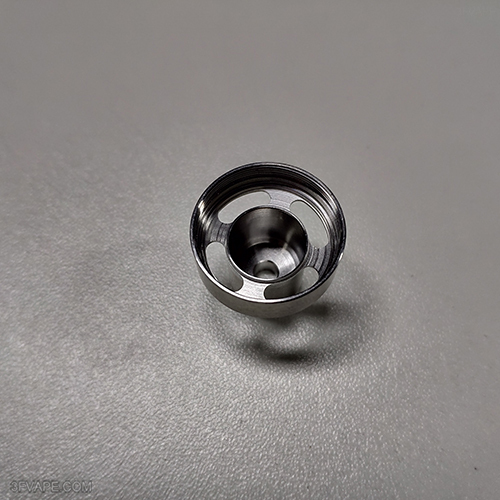 Does the coil fixing screw feel shorter? Even so, I do not want to build it like a bolt like a camel or a carapel. It will be geared at 2.9V. The current notation is 0.73 ohms, but the macro coils work and I get 0.69 ohms. 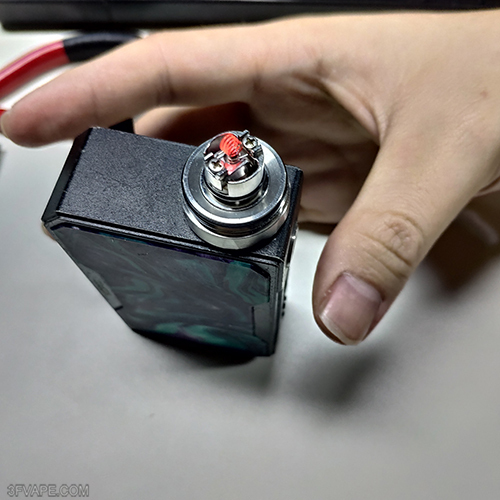 Coil ringing is very good because it is about 0.7 ohm target. I am using UD Cantal and I am surprised that the quality is good. Temkos also smell when littered, lightning is well, UD is also -_- ;; I have not been able to distinguish the taste according to the manufacturer of the cantal as far as the quality is not yet advanced. I cut it with the scissors blades on the base, and it is actually about 1mm longer than the base. It is a deck that is very well received even if it builds up like so much cake. If you have something to eat, take it out and give it a little bit more. It is also 0.7-ohm down! It gently exfoliates the liquid and emits the cotton smell. I have not been able to get the job done while trying to CSV these days. You can taste pure taste in the tide. Okay, the review is over. 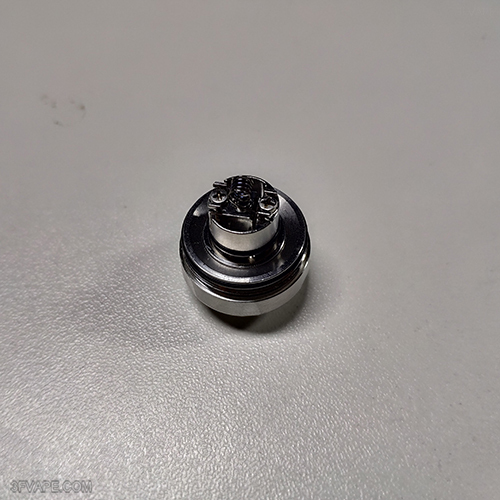 If you are interested in the SXK KF Lite 2019 Style RTA, check the following links!